Have you heard the Minnesota saying, “If you don’t like the weather just wait an hour?” How true is this?! From snow and ice storms, to flooding and tornadoes, to drought and wildfires, Minnesota has its share of natural disasters. And, the challenging thing is that the timing of these events oftentimes overlap. 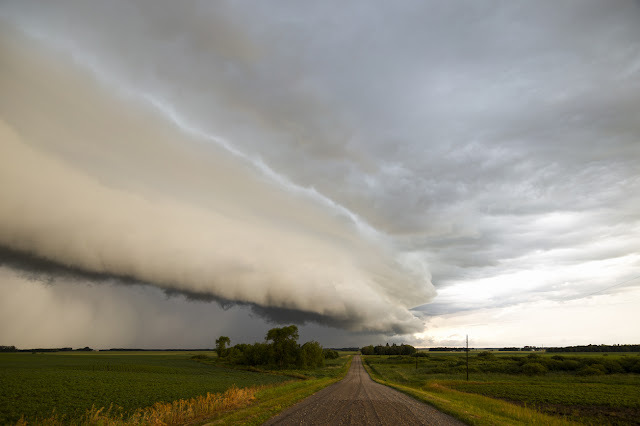 Each year, Minnesota Homeland Security and Emergency Management (HSEM), the National Weather Service, and several other state and local agencies sponsor Severe Weather Awareness Week. This year, Severe Weather Awareness Week is April 8-12, 2019. During the week take note of the statewide tornado drills on April 11, and information about weather alerts, warnings, lightning, hail, floods, tornadoes and extreme heat. I also encourage you to take steps to prepare your finances for a disaster. Are you financially prepared to withstand a disaster? The Federal Reserve tells us that “Four in 10 adults, if faced with an unexpected expense of $400, would either not be able to cover it or would cover it by selling something or borrowing money.” Also, 78% of U.S. workers live paycheck to paycheck. CareerBuilder, 2017). Start or add to an emergency fund. It would be great to have 3-6 months of expenses saved, but as little as $400-500 could ease a crisis. Keep most of the money at your financial institution and a small amount of cash at home in case banks and ATMs are inaccessible following a disaster. Develop a household inventory so you are prepared to document loss if a disaster does occur. Take pictures or video of possessions and create a list on paper or on your computer as well. Keep a copy of the documentation in a place safe from pending severe weather. Review your current insurance coverage by talking with your insurance agent. Ask questions about flooding, sewer back up, replacement value vs. actual cash value, coverage if you are a renter, and wait periods for new policies. Make a grab-and-go file of critical documents and paperwork. Extension educator Lori Hendrickson explains how to do this in a recent Family Matters article. Our student worker, Anna Ingemann, made infographics for us to share for severe weather awareness week. Check them out and if you post them on social media, please add #MNWX and #SWAW2019.